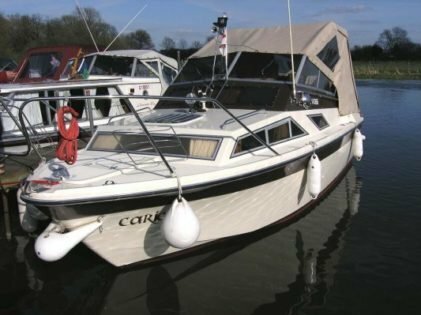 This craft is one of the most popular boats built by Fairline from 1972 to 1984. 594 boats were produced and they were designed for inland and sheltered coastal waters. 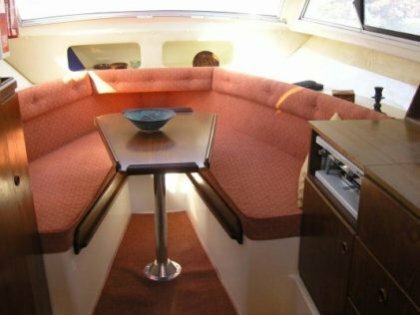 Despite the change in dimensions of the later MK111, all models have the same standard layout of 4 berths in an open plan cabin and cockpit seating which could be used for an extra berth. There are 2 single berths in the bow which can convert to a double and 2 single berths which extend under the cockpit. 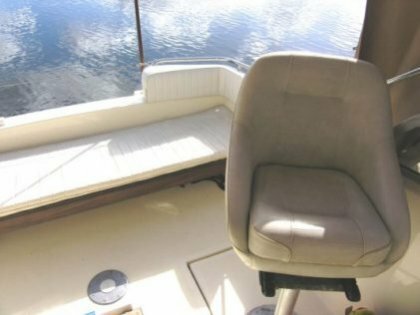 The craft has a galley and toilet compartment. Various outdrive engine installations have been fitted most commonly the Volvo petrol engine.